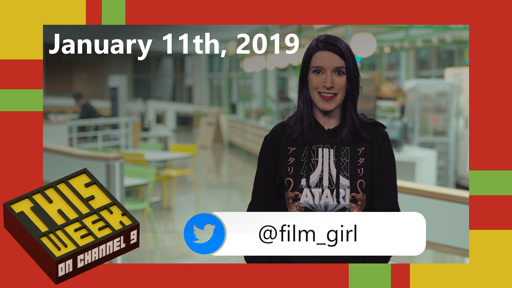 That's the select number of shows, episodes, videos and posts highlighted below, brought to you last week by our awesome Channel 9 hosts. 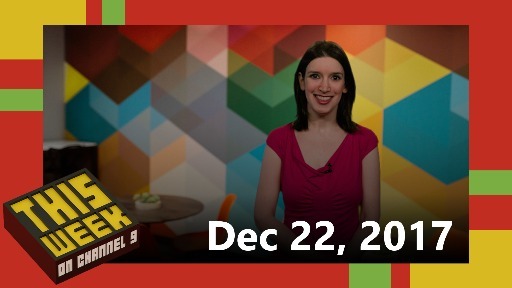 Admin Note: This will be the last Last Week on Channel 9 (by me at least). It's been great bringing you these posts. Thanks all and have Happy Holidays! 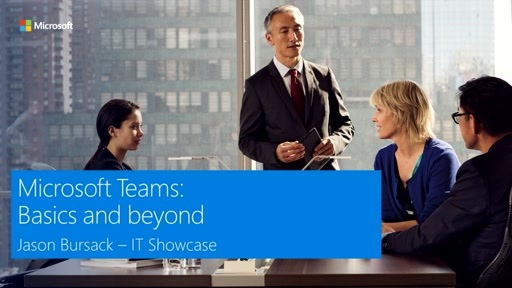 Bring your coworkers together with Microsoft Teams! We'll show you how to connect with your team using channels to chat, call, meet, and store shared files. A chat-based workspace in Office 365, Teams is a hub for collaboration that gives you secure access to all the information your team needs to work together. 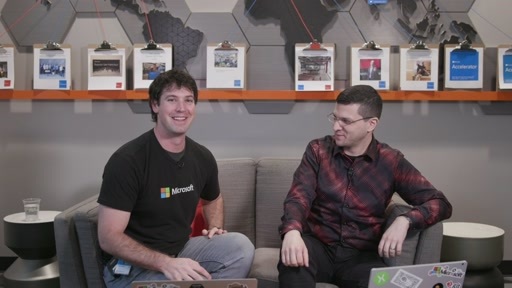 In this second of two episodes, Robert is joined by Steve Jones to discuss how you can use Redgate's DLM Automation tools to extend DevOps practices to SQL Server and Azure SQL databases. 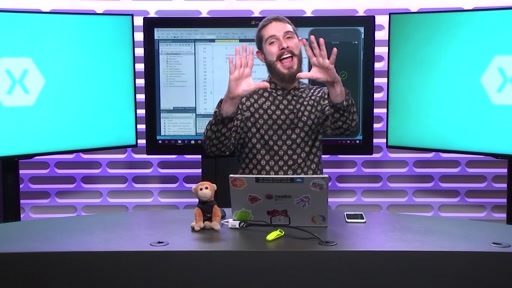 In this episode, Steve demonstrates the comparison-based approach used by SQL Source Control, which generates SQL scripts by comparing the state of version control with your development database. 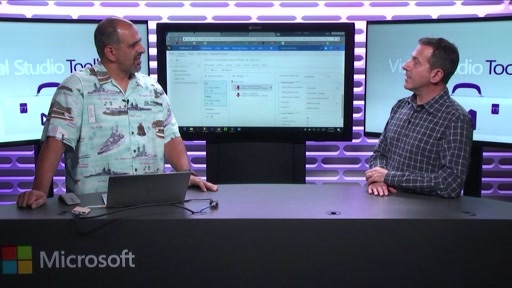 From with SQL Server Management Studio, you can add the changes to version control, and then use them in a CI/CD pipeline using Visual Studio Team Services. 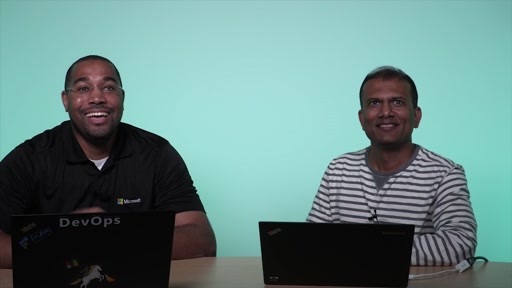 In this interview, Director of Engineering Munil Shah returns to share insights on how our quality practices had to change to support of Visual Studio Team Services. In this episode Damian Brady sits down with Dmitry Lyalin to kickoff the brand new The DevOps Lab show! 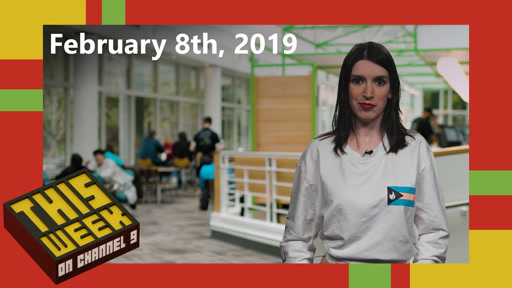 This new Channel 9 show will focus on all things DevOps at Microsoft and cover many product areas include Visual Studio Team Services (VSTS), related Azure cloud services and beyond. 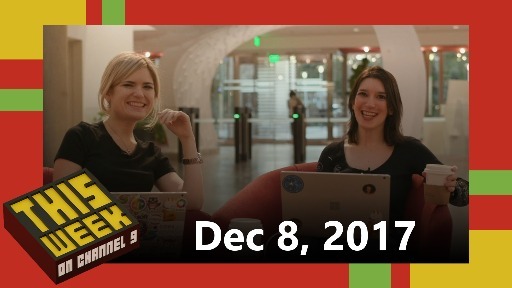 In this episode we'll introduce the show, review the many DevOps related announcements coming out of Connect(); 2017 and demo the brand new VSTS CLI (command-line tools) and Azure DevOps Projects CI/CD pipeline, both of which were just released. 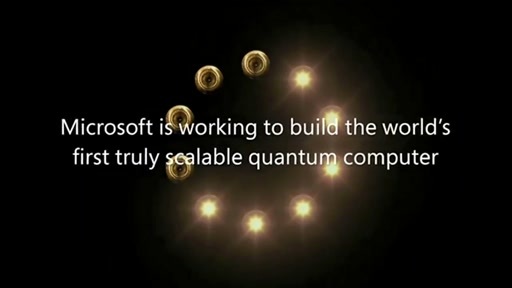 Microsoft recently released the Quantum Development Kit. 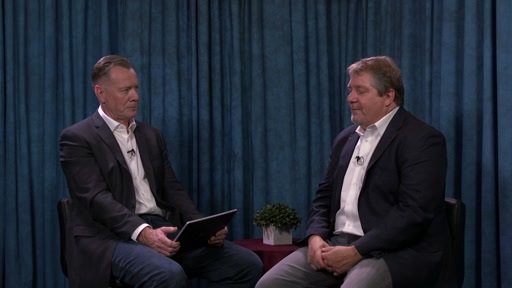 Join Jerry Nixon as he welcomes Corporate Vice President of Microsoft Quantum, Todd Holmdahl , to the show as they discuss all of the major questions surrounding Quantum today. How does this division fit in Microsoft’s ecosystem? What is Q# and how will Quantum computing affect developers? Is Microsoft’s mission changing to “a Quantum computer on every desktop”? 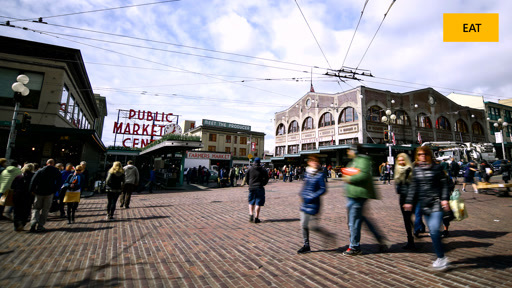 Find the answers to all of these questions and more! [03:17] How do you anticipate your work at Microsoft Quantum to feed back into traditional products? What is it that you're doing exactly? [09:25] How does Microsoft Quantum relate to Microsoft Research? 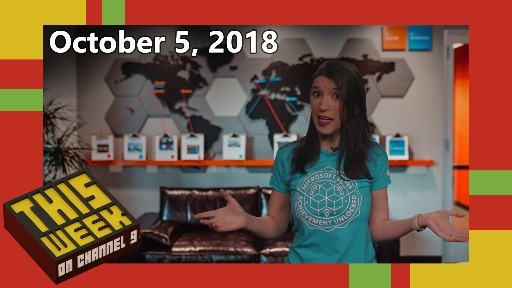 [09:55] Is Microsoft Quantum a software division, hardware division, or something else? 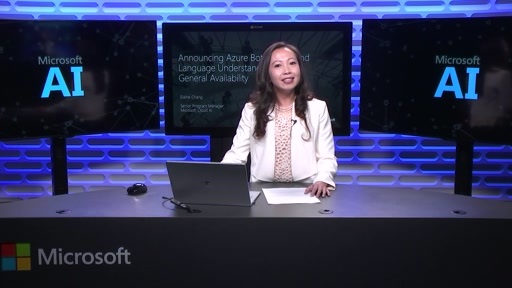 In this episode, you will learn about the General Availability release of Azure Bot Service and Language Understanding service, the two top-notch AI services to create amazing conversational AI experiences. 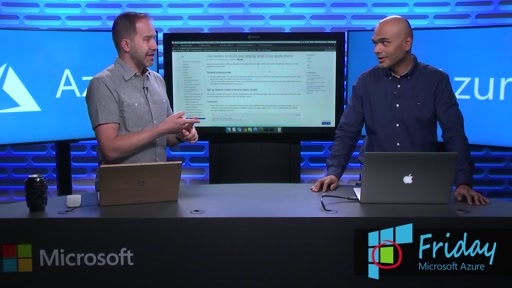 You will learn how to get started easily with Azure Bot Service to create a bot using out of box templates such as the Language Understanding template, and reach your audience with multiple supported channels. 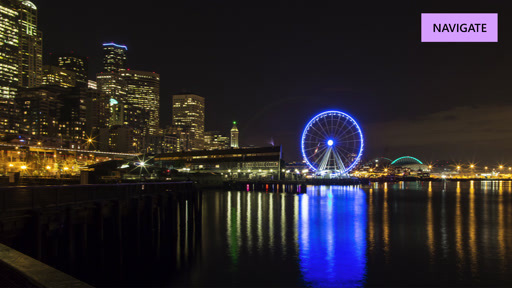 SharePoint experts from Microsoft discuss topics ranging from setting up sites—communication sites, hub sites, and site design templates—to regional performance issues, security issues, multi-geo capabilities, and search. 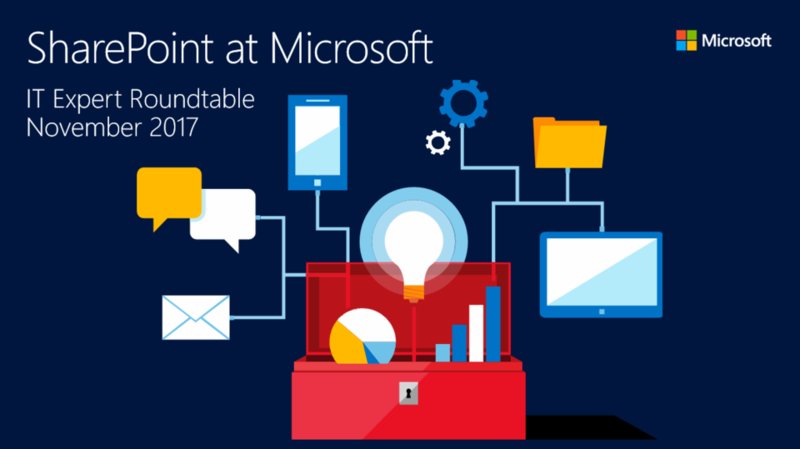 You’ll learn about content and apps for sites, PowerApps, moving to the cloud, and more. 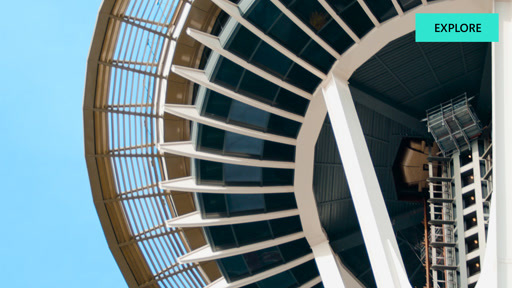 They share candid insights and best practices about how we manage SharePoint at Microsoft. [02:28] What have been the challenges and benefits around the release of communication sites? 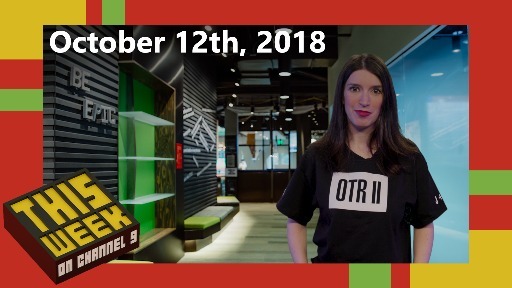 [07:10] Assuming that all of Microsoft date is stored in one data center in the US, do your regional users have performance issues? If they don't, how do you manage that? [10:34] Do we have now the much requested multi-geo capability in our enterprise? 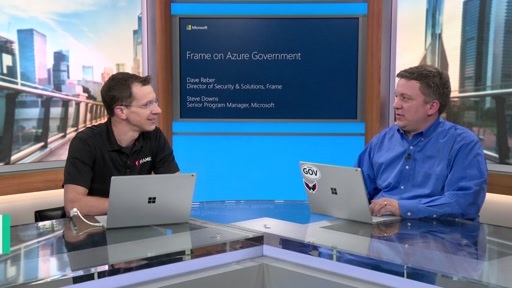 In this episode of the Azure Government video series, Steve Downs sits down with Dave Reber from Frame to discuss the Frame platform. 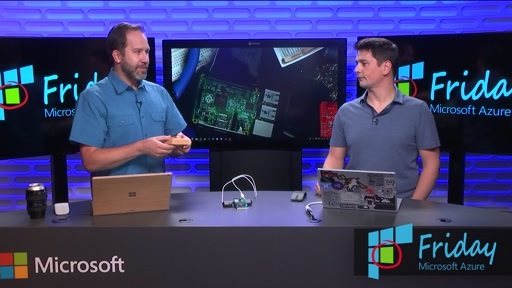 Frame is a Microsoft VDI partners focused providing a great user experience for remote applications hosted in Azure Government .Dave shares a bit about Frame's history and covers a few of the use cases Frame helps its customers solve. How does Frame's browser based admin model simplify administration while also delivering a exceptional user experience? What is a secure browser and how easy it to deploy with Frame? 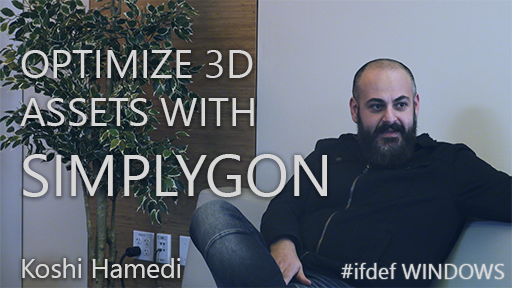 Plus, Dave demonstrates watching high definition video on a remote session with over 2000ms latency. And see how you can publish Frame hosted applications side-by-side with your Office 365 applications. 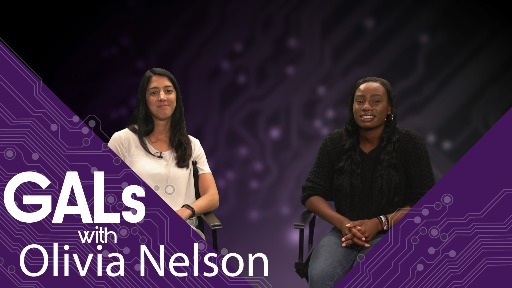 In this episode of GALs, Soumouw interviews Harini Gupta, Senior Program Manager at Microsoft. 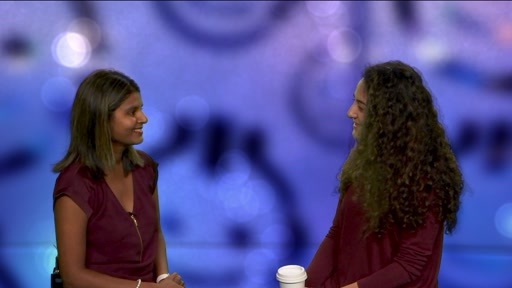 Harini has been working at Microsoft for 11 years with plenty of experience in developing and shipping software that is used by billions of people. She has spent most of her career as a software developer/engineer. Switched roles in the last 2 years and is currently a Program Manager within the Database Systems organization. Her team is responsible for building tools & services that enable Enterprises to modernize their data platform. She has been invited as a speaker at the STARWEST/STARCANADA software quality engineering conferences to talk about various software agility topics. Warfighter Engaged is a charity the, originally specializing with veterans, helps people with disabilities get back into gaming via custom control set ups. 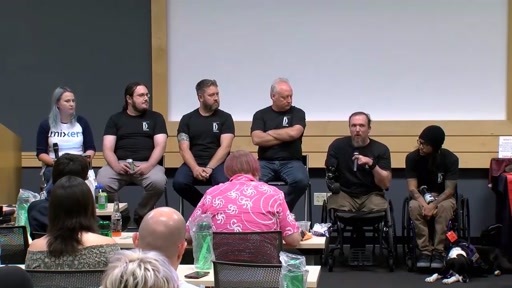 In this panel, comprised of two wounded veteran gamers, an engineer, an occupational therapist and the founder of the charity, they discuss everything from how gaming has been a part of their recovery and occupational therapy, the technologies they use and would like to see more of to help their cause, how gaming has improved their lives. 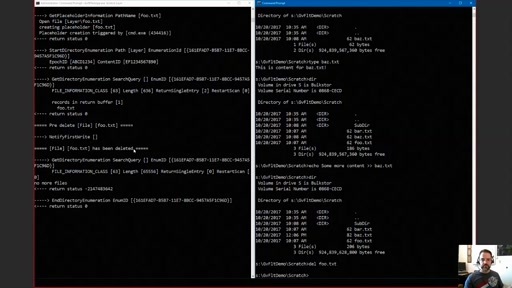 In Part 3 of our 3 part series, Jerry Nixon, Saeed Noursalehi and Christian Allred show us what GVFS looks like under the hood and how you can start using it today. [01:36] Today you're going to show us some of the behind the scenes magic of GVFS, correct? [02:56] What is a mini-filter and why is this important in GVFS?